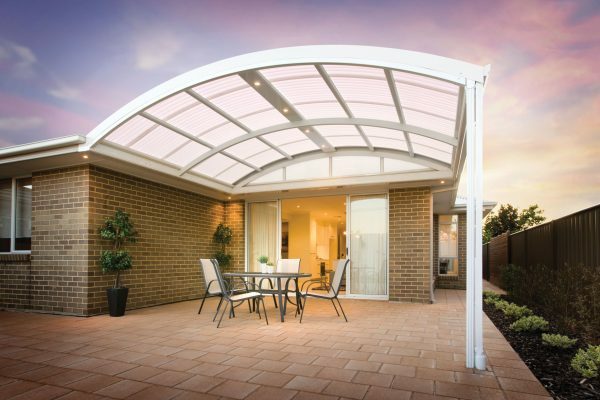 Add value to your home with a quality Colorbond pergola, verandah or carport from Undercover Concepts in Melbourne. We can organise building permits for you. 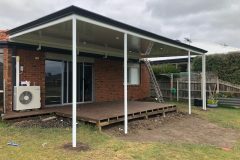 We can organise building permits, electrical installation and concrete works too. 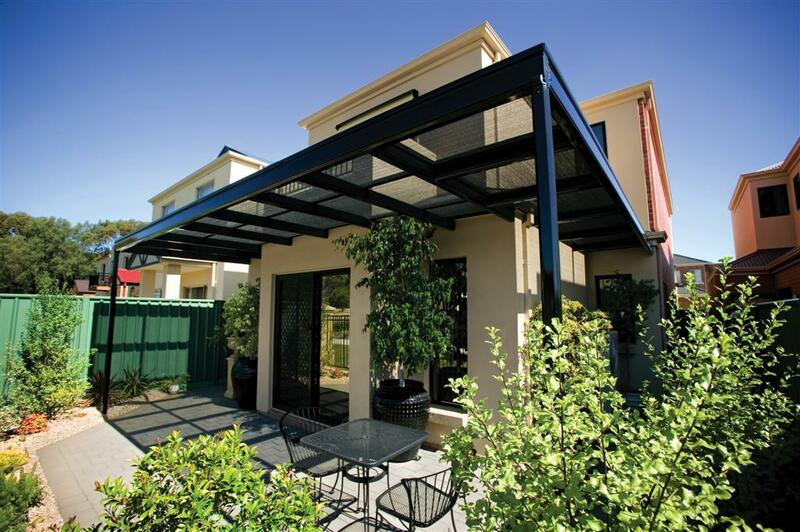 Quality colorbond Stratco steel pergola designs to stand the test of time. 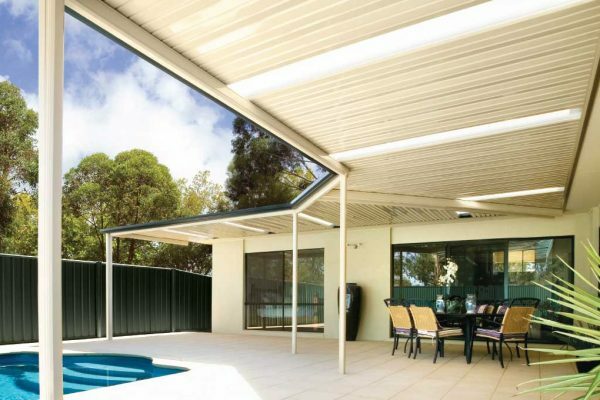 Stylish verandah designs to add value to your property. 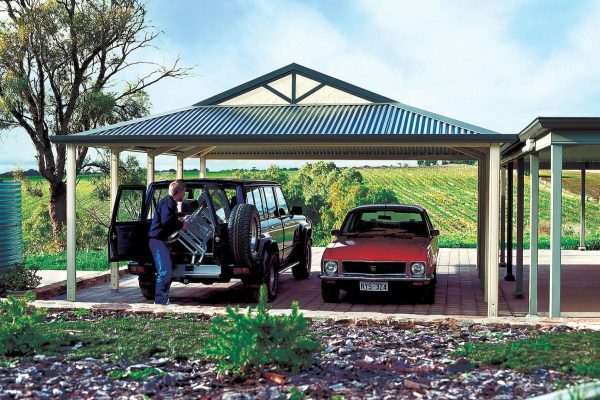 Modern carport designs to protect your vehicles from the weather. 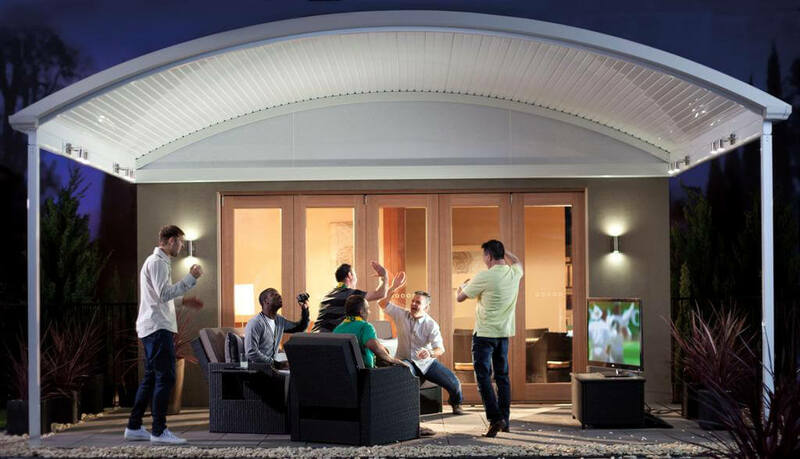 Timber deckings to create a truly outdoor entertainment experience. 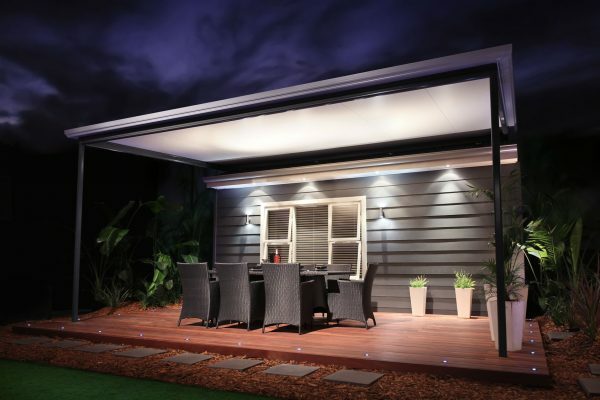 We can help to design your pergola, patio or carport exactly the way you envisioned it. 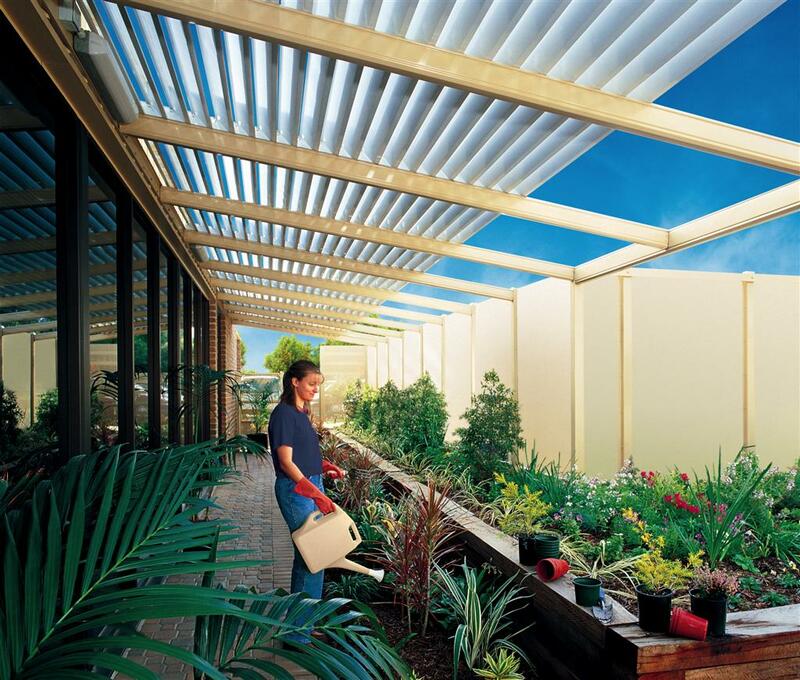 If you don't have any ideas, we can help you to come up with a style that suits your home and goals. We pride ourselves on our cleanliness both during and after a job. We make sure we keep the work-site tidy at all times and have it spotless once the job is complete. 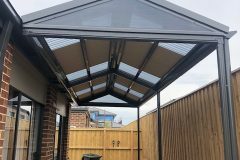 All of our tradesmen are professionals in this field who can offer you expert advice and friendly service. 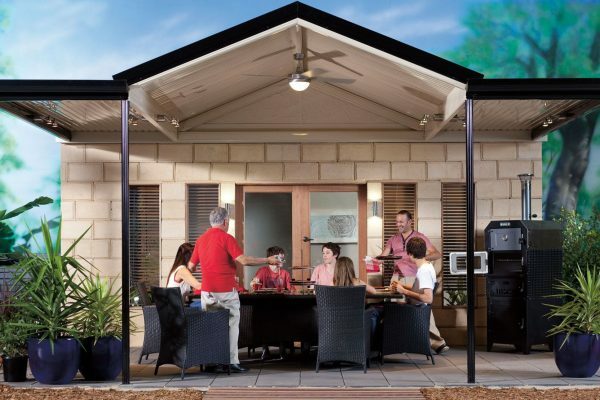 We only use the highest quality 100% Australian made products and materials. 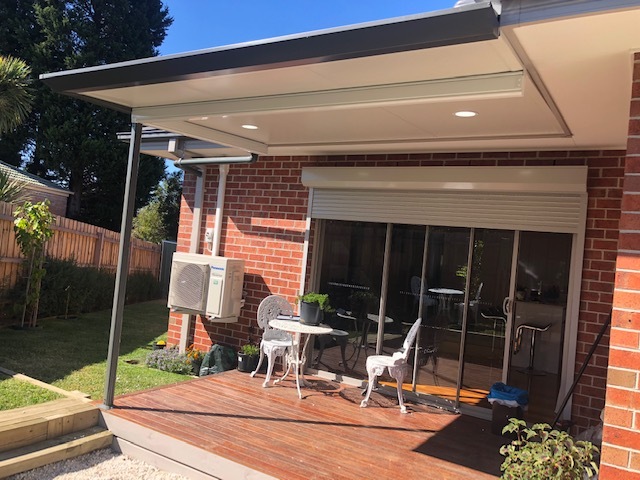 Get maximum protection when enjoying the Melbourne outdoor weather with Melbourne steel verandahs from Undercover Concepts. 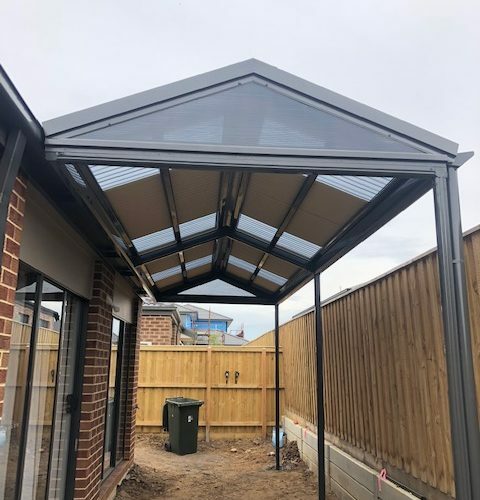 Offering a fantastic range of Colorbond verandahs Melbourne-wide, Undercover Concepts is committed to providing the best carports on the market. 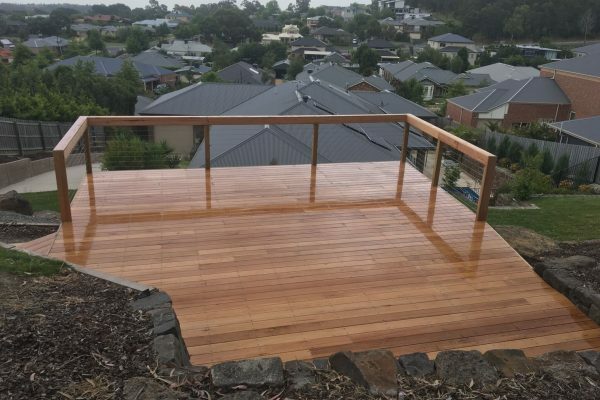 Whether you want to enhance your home, garden or outdoor entertaining area, Undercover Concepts’ Melbourne decking solutions are a great way to add value to the space. 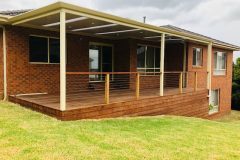 Undercover Concepts offer a range of materials for your Melbourne decking job, and have the expertise to customise our solutions depending on your unique needs. Always arrived when they were supposed to. All nice guys and did a splendid job. 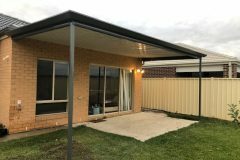 I was very happy with the price, quality of workmanship and finished job. 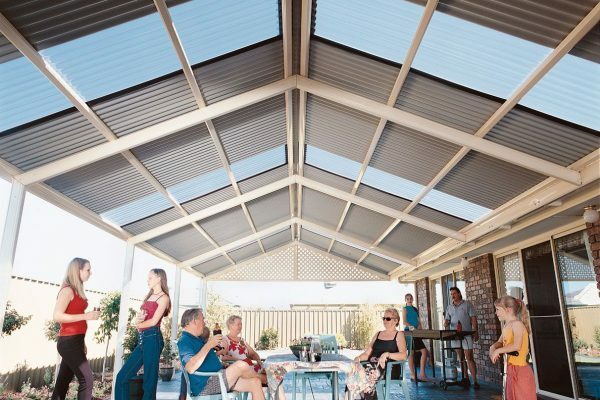 I have used these guys to build a second verandah for me as I was so happy with the first one. I would recommend anyone to give these guys a go! 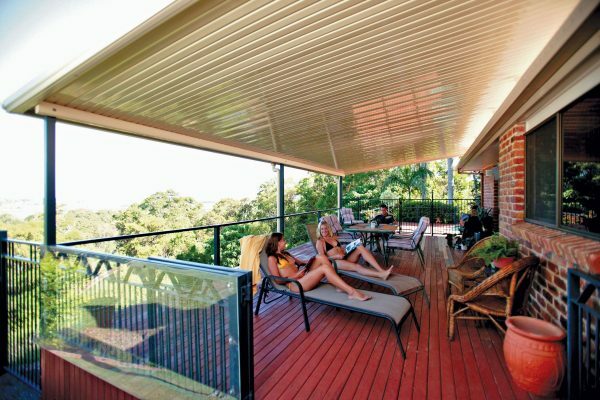 Darryn, Gary and Grant of Undercover Concepts has recently built our Cool Deck verandah. We are very very pleased with the result! We would not hesitate to recommend their services to our friends and relatives and would definitely have them do any future projects. Thanks guys! 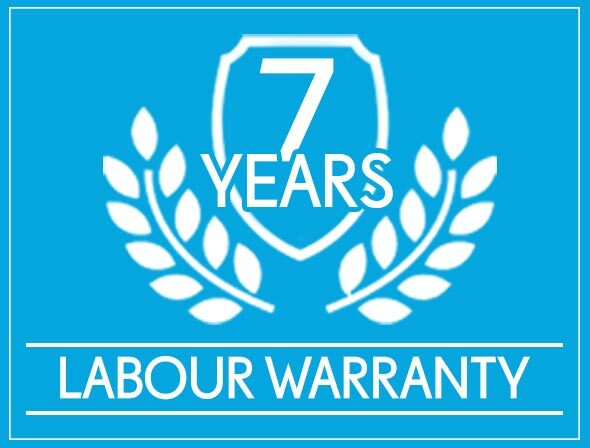 One of the best companies I have had work for us. The workmanship was top quality and they were always on time. Once the job was complete the property was left immaculate. 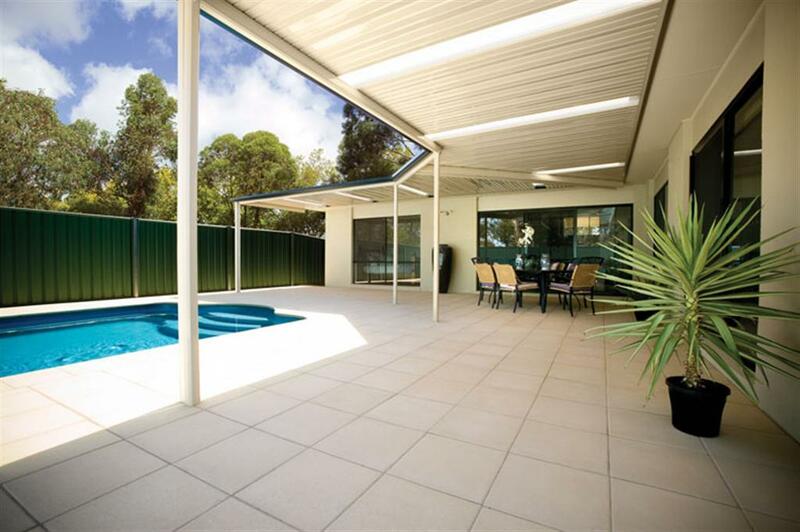 Definitely would recommend Darryn and his team for superior work. 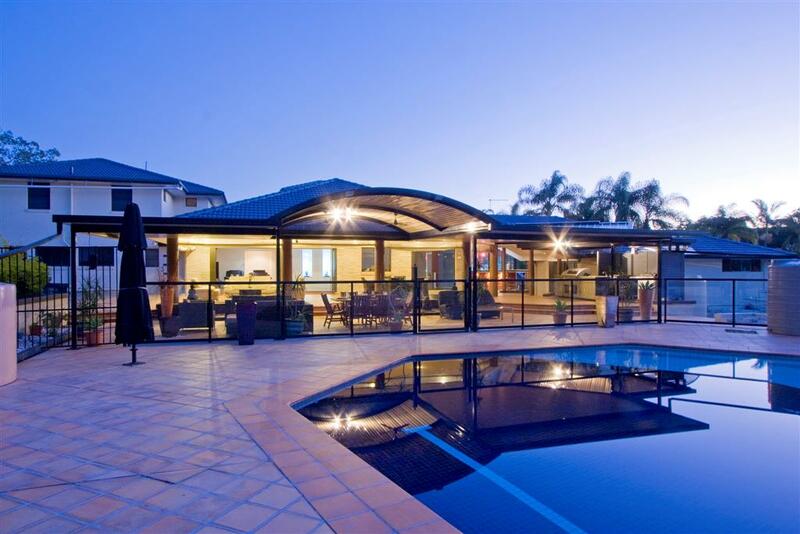 I have had a very enjoyable experience dealing with the team at Undercover Concepts. 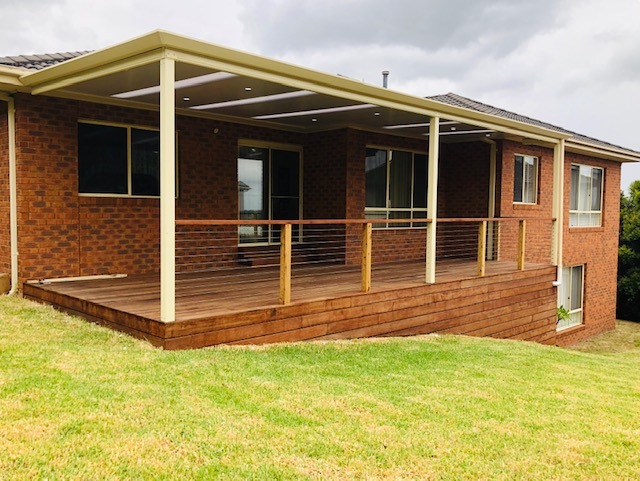 Firstly it was the competitive pricing followed by the terrific people skills and knowledge shown by all parties involved in my verandah build. 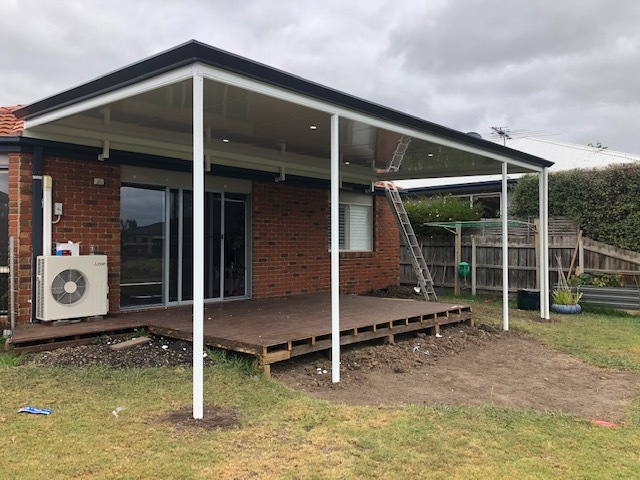 I was also really pleased they were able to organise for electrical lights to be installed while the verandah was being built. 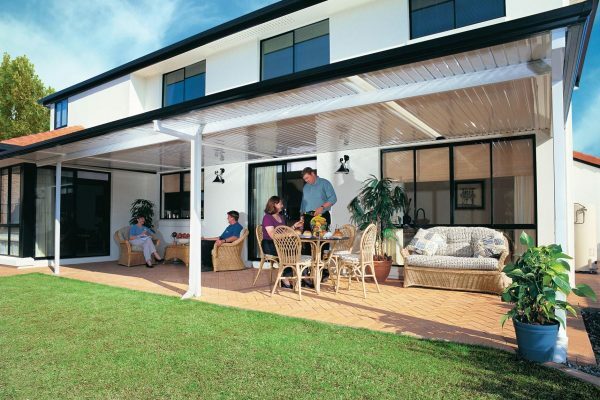 Once the verandah was built I was really impressed with the end result. Would highly recommend using these guys. Cheers! 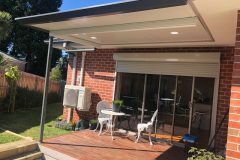 Undercover Concepts have been A1 with the build of our carport and verandah. From the initial meet to the installation it has all ran very smoothly. Could not be happier with our two areas we had covered and would definitely recommend them to my family and friends. Great service. 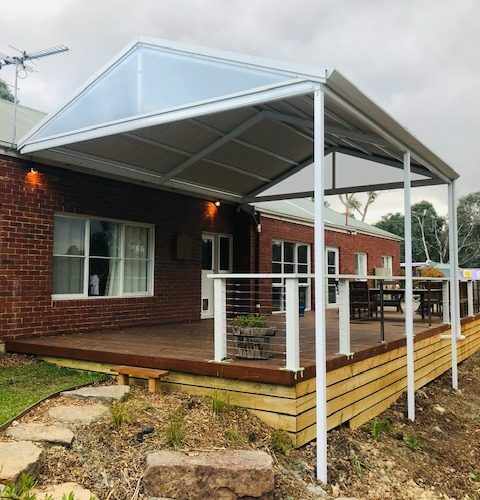 Thank you Undercover Concepts for our lovely carport and verandah. 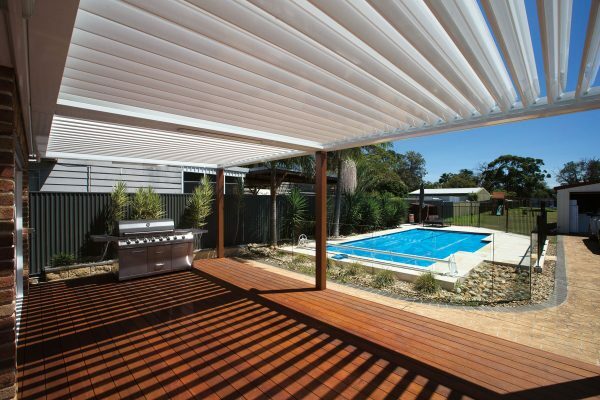 We would not hesitate in recommending Undercover Concepts to our family and friends. From the start when Darryn came and measured and quoted us to right through until installation. We found them to be very professional and friendly and always on hand to give advice. 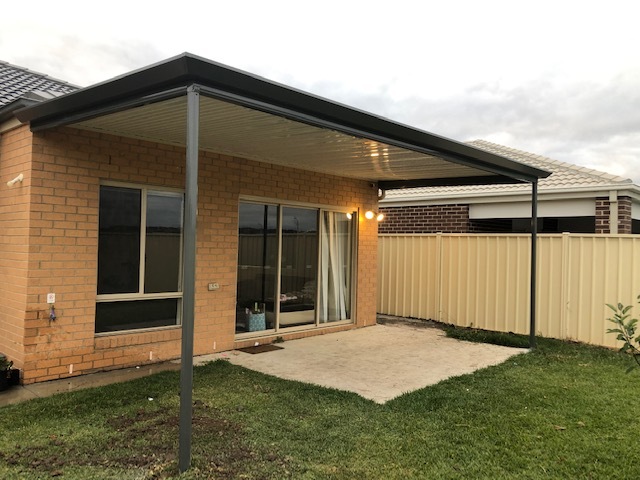 We have already had so many positive reviews of the work they did on our verandah and would not hesitate to use them again. They will go the extra mile for their customers that others don't. They are very competitive with pricing and their work is A1. 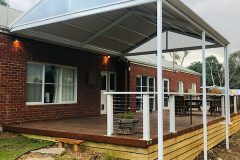 Would highly recommend as our verandah area looks fantastic! 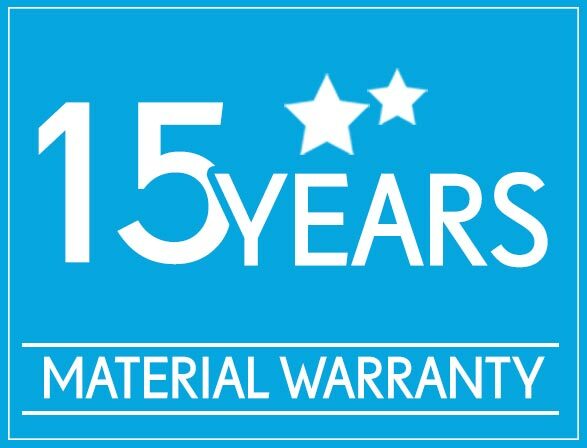 We offer incredible warranties & guarantees on our workmanship and materials to give you peace of mind. Please visit our Contact Us page to email us.